MASTERCUP 7 is LIVE! Largest TTT2 Tournament in the World! Mastercup 7 is live from Japan! 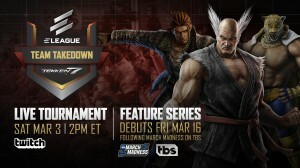 The largest Tekken Tag Tournament 2 tournament in the world. This TTT2 tournament is a 5v5 format with 880 players, 38 TEKKEN machines, and all run in a single day! Saint and HelpMe from Korea are in attendance. There is also a team of famous japanese combo makers as well! For the first time ever, we have an english stream of this event thanks to Markman of MadCatz. Click here for the channel or check it out below! BRACKETS HERE! 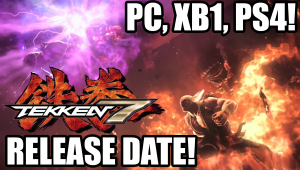 Harada said on twitter that he would be streaming the unrevealed characters for Tekken Tag 2. 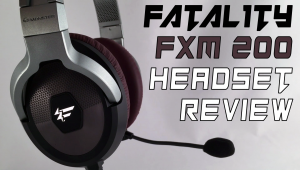 The stream is live now – so check it out here! Tomorrow is SoCal Regionals and Level Up Your Game will be running the Tekken Tag Tournament 2 tournament! WE GOOOOT YOUUU! Only a portion of the tournament will be streamed and it is scheduled for 12pm-1:45pm PST on the secondary stream. If you’re in the Southern California area, I suggest coming down and checking it out in person as it’s only a $5 spectator fee that will also get you into the tournament. 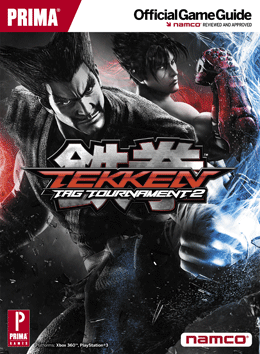 There will also be extra Tekken Tag 2 setups available for casuals all day long. Soul Calibur 5 will also be available to play. Signups end at 10am and there’s a 64 man cap so get there early! Most, if not all of Socal’s best Tekken players will be in attendance, including: Kane, JustFrameJames, MYK, Aris, Rip, Cynnik, Rickstah, WC Galo and moooooore. WE GOT YOU! EWGFridays Stream – 12/2/2011 – Final Tekken 6 Stream? Aris is back with another Electric Wind God Friday’s Tekken 6 stream from Super Arcade. There should be an announcement made some point tonight, so be sure to tune in! As always, follow their twitch account here.